Sylvie and Rudolf (english spoken) EGGEN, new owners since 2016, are welkomming you at la Bastide du Roy. Since La Bastide du Roy is also on Compostelle Chemin (St James’ Way), you can discover the many Chemins de Grande Randonnée (Long Distance Footpaths). Besides at the heart of the wine region of Dordogne, called Pécharmant, and near Monbazillac, La Bastide du Roy is also close to Saint Emilion and its great Wine Houses. You will enjoy discovering the wine routes. 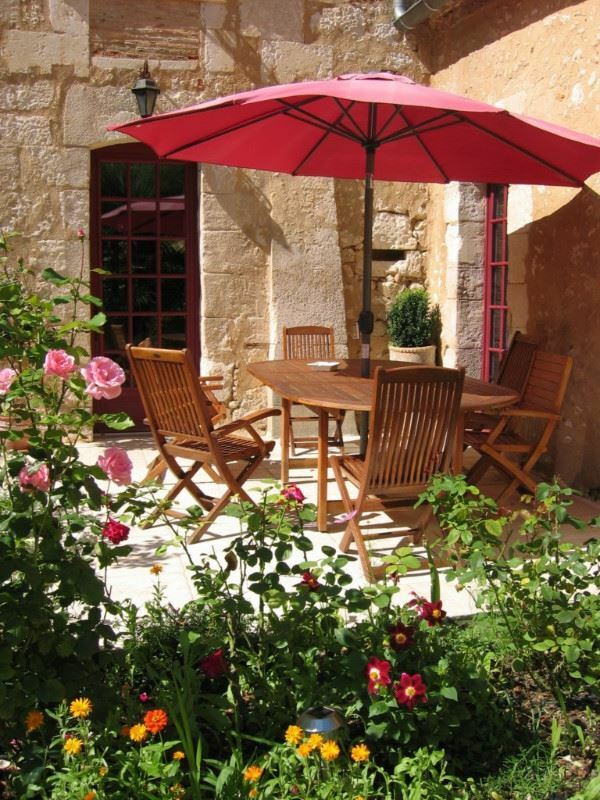 La Bastide du Roy provides you with a quality service of B&B Rooms or Self-Catering Gîtes. 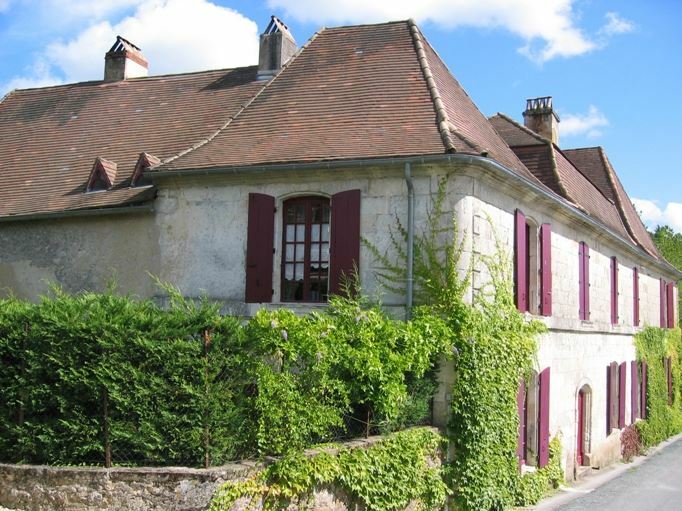 The house is an impressive and beautiful typical historic house of Dordogne from the 18th century, with foundations from the 15th and 16th centuries. 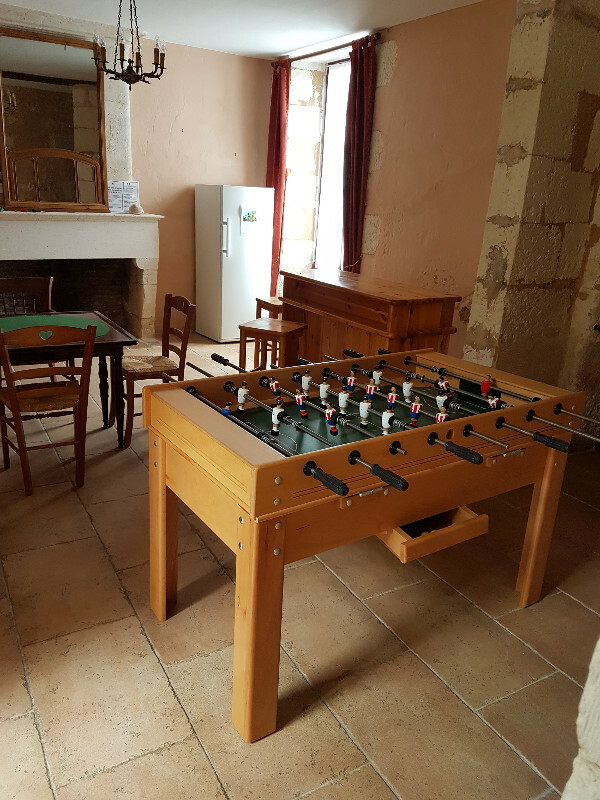 We have renovated the ancestral house, keeping the authenticity and the character of the old buildings, in order to make it an ideal stop for one night or for many nights. 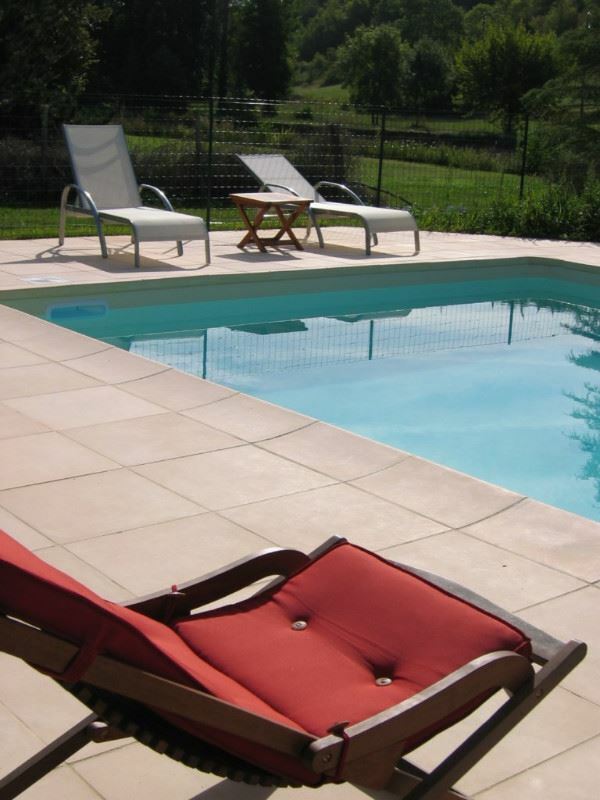 You will surely appreciate the comfortable B&B rooms or Self-catering Gîtes, to stay and rest while you’re visiting Périgord, a region famous for its history, gastronomy and culture.